When working on the PC, you use the keyboard frequently and the mouse as less as possible. You still need to the mouse to open certain folders, right? 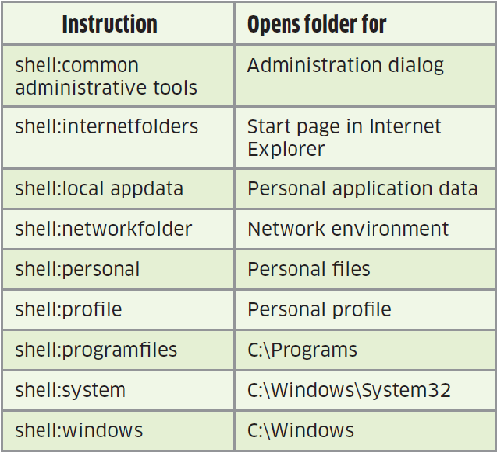 When using the Shell command, it is practical not to open the respective used programs earlier, like the Internet Explorer. The call starts this immediately if required.